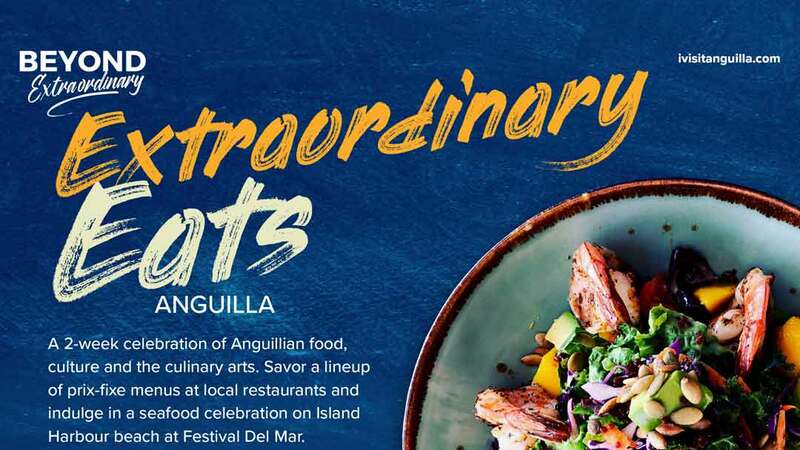 This edition covers getting to and around Anguilla with a simple road map included, upcoming events and festivals, restaurants and recipes, accommodations, shopping, suggestions for exploring Anguilla and general information. 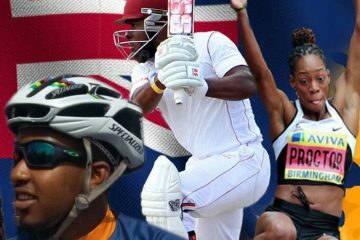 The 2019 WWDIA is your passport to exclusive content. It’s simple… there’s a password you need to find in the magazine. 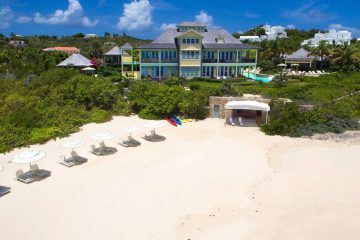 You then use it in this page and Go Do, Go See, Go Feel… 1, 2, 3 go do what we do in Anguilla! You can click on advertisements in the online version and they will take you to the business’ website so you can easily experience what they have to offer. Do you think your video/photo showcases important and authentic perspectives of Anguilla? If so, send it in! Anything from your most epic moments, scenic views, unbelievable skill and talent, the wonderful and beyond, we want it! 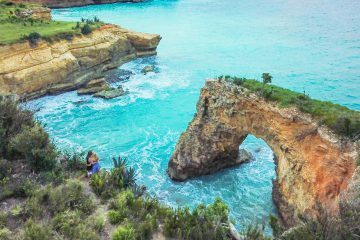 Let others see what YOU do in Anguilla. Online and print advertising opportunities are available. Contact us for information on this.